So, without further adieu, here is the map. Enjoy! Created by CoconutBayResort.co.uk. To embed this rum map on your site, click here. So, what are your favorite rums? How many of these rums have you had? Have you completed any part of the Caribbean Rum Trail? 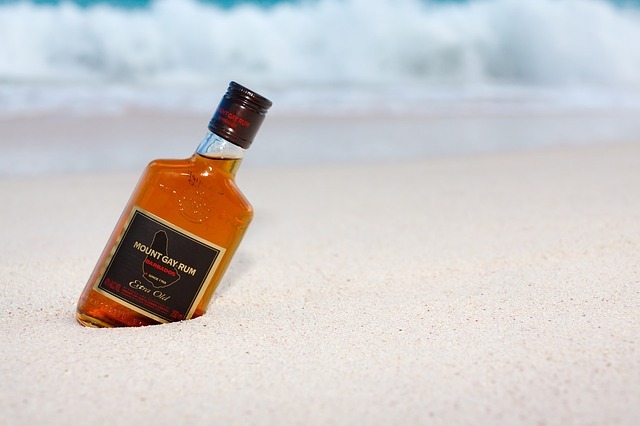 Share your rum stories in the comments below! I’m surprised Puerto Rico and Bacardi didn’t make it! That’s a good distillery! That is a great point. Bacardi is usually my drink of choice here at home. That must’ve been a slight oversight.